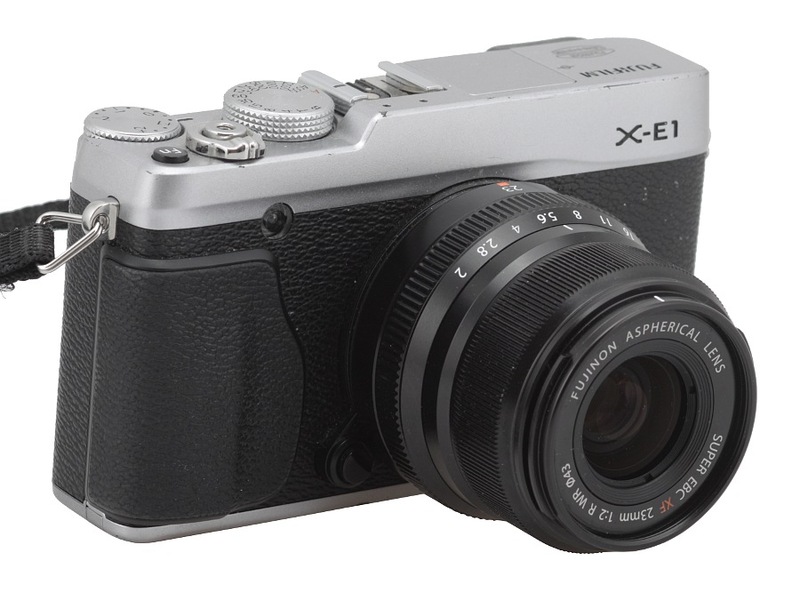 From the very beginning the Fujifilm X system has put a strong emphasis on fixed focus lenses and has practically based further development on them. 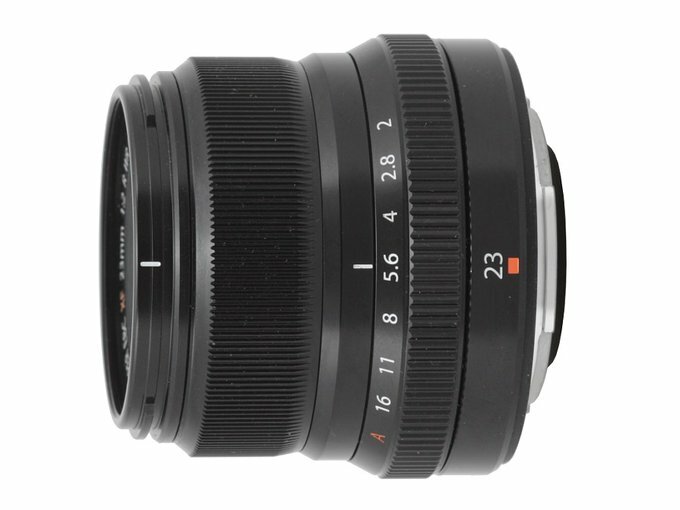 As a result they offer a series of fast (f/1.2 – f/1.4) lenses with focal lengths starting from 16 to 56 mm and try to supplement that line-up by smaller and cheaper f/2.0 instruments. 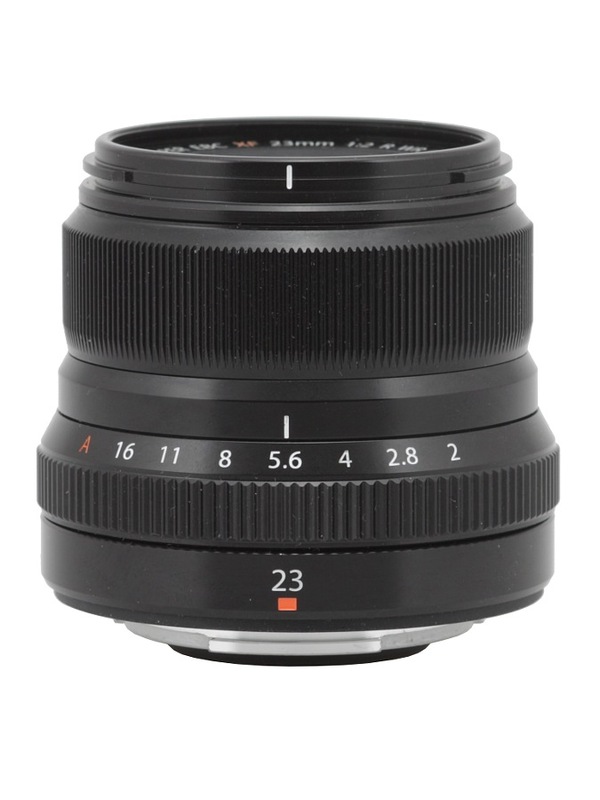 Apart from the Fujinon XF 18 mm f/2 R which was launched at the very beginning of the system in October 2015 they also showed the Fujinon XF 35 mm f/2 R WR and less than a year later the Fujinon XF 23 mm f/2 R WR. Today we present our test of the last one – enjoy your lecture! We would like to thank the Fujifilm company for their very quick reaction and lending us one specimen for our tests even before the official launch of the lens. Strona wygenerowana w 0.073 sek.